Six Lakes Realty has been serving Northwestern Wisconsin for over 35 years. They offer complete real estate buying and selling guidance with hometown expertise and uncompromised service. 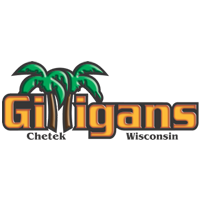 Gilligans in Chetek is the area's top bar & restaurant for tiki bar, delicious food, and cold drinks. Gilligans lakeside location makes it the perfect place to enjoy a little piece of paradise while overlooking Pokegama Lake. CWS Security provides security for every need. Quick, local service and affordable security systems. A locally owned and operated family company that is big enough to handle your security and small enough to know you. The Animal Hospital of Chetek and Animal Hospital North (Rice Lake) are sister hospitals specializing in a small animal, avian, and exotic veterinary medicine. Because your pets deserve the best! Lampert Lumber has over a century of experience. 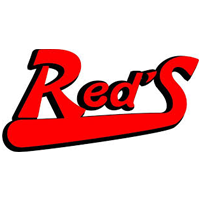 They carry quality products you can count on with service you can trust. The Midwest's premier lumber and hardware store with everything you need for your next project.